Is there anyone who doesn’t need a facepalm emoji..?? Good news for iOS users. 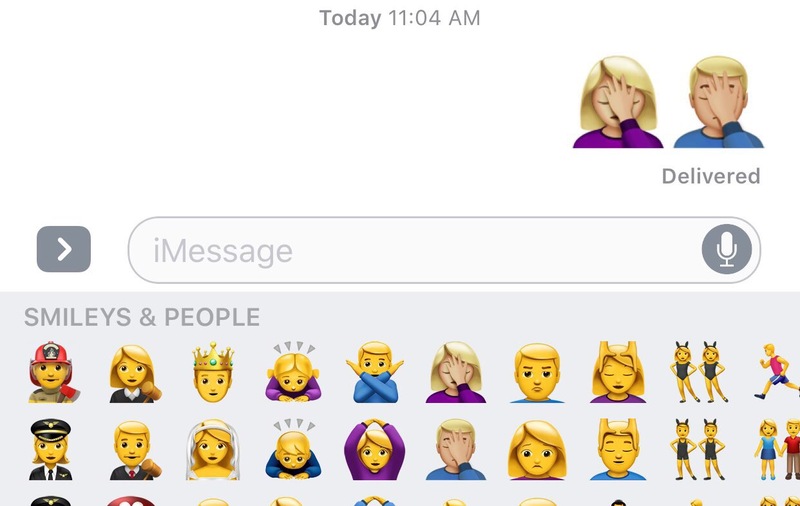 Apple is bringing Facepalm emojis with its next iOS update. 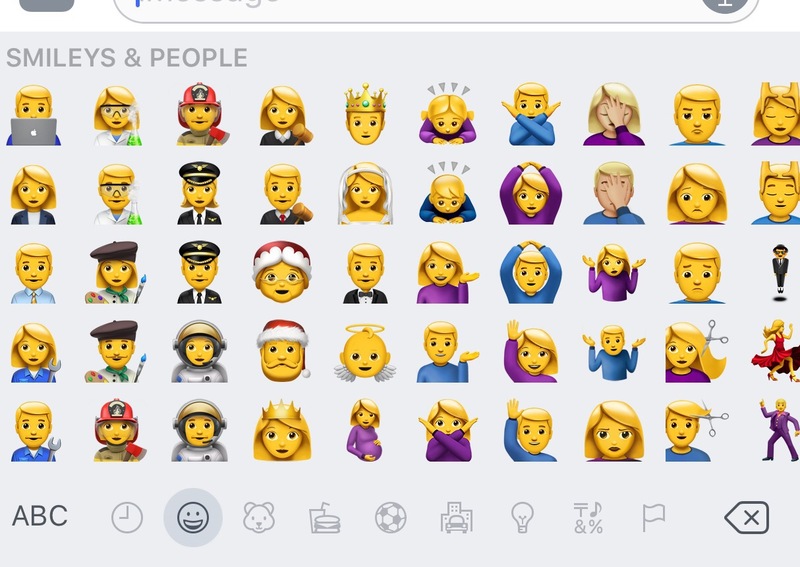 Along with facepalm emojis, there are few more new emojis that are added like Selfie, sneezing, rofl, Big Eye, Eyes, etc. 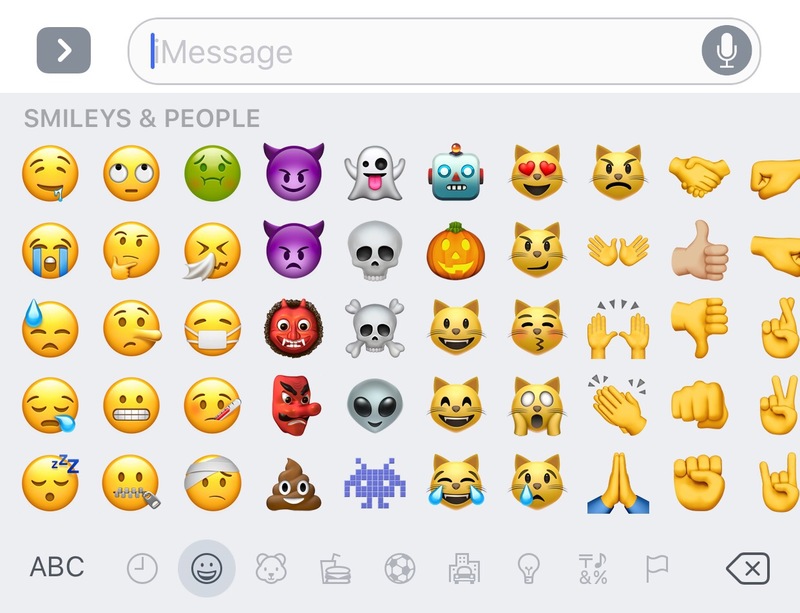 Currently these emojis are available on iOS 10.2 Public Beta version. iOS 10.2 Beta was out yesterday few hours after 10.1.1 was released. 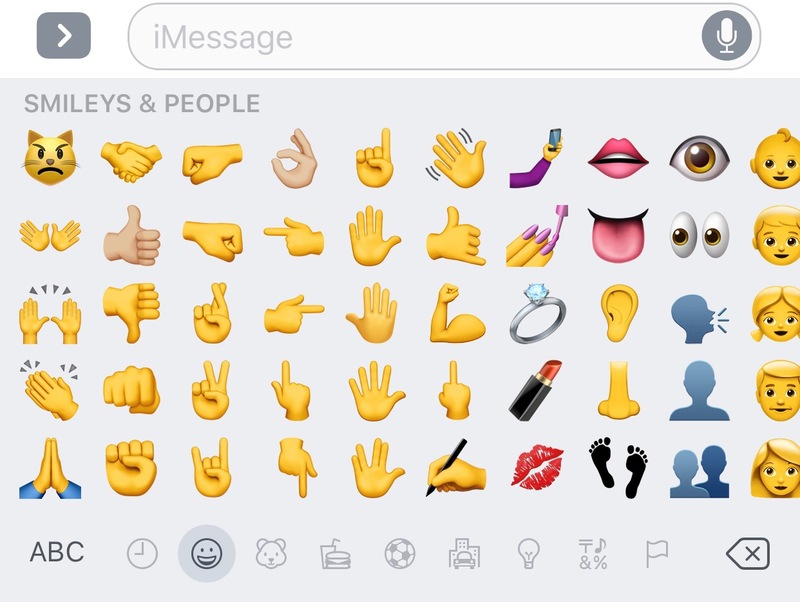 If you want to check out these new Emojis before everyone, you can do by Enrolling for iOS beta here. Ya, some cool new ones. Guess Android will also bring them soon.. They will do, may be in next version.